Pink Lemonade : Happy Monday!! I hope you enjoyed a fantastic weekend! The weather has been sensational this summer and I've been enjoying every second of it. 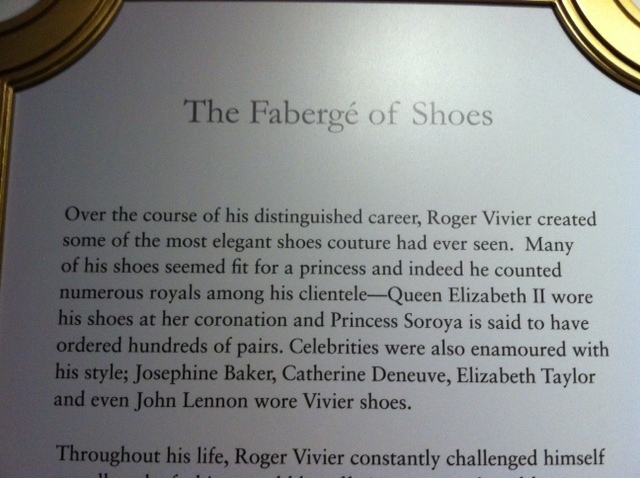 I was in Toronto on Friday, and had the chance to visit the sublime exhibit about Roger Vivier. 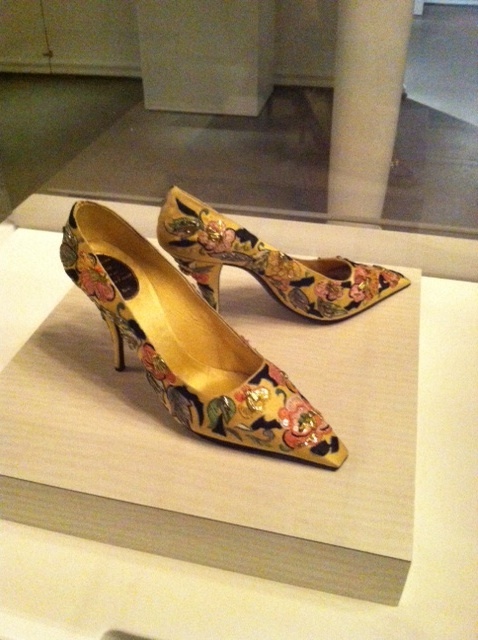 His shoes, especially the ones created for the House of Dior, were like precious jewels for the feet. It,s no wonder that he received custom orders from famous actresses, princesses and fashion editors from around the world. 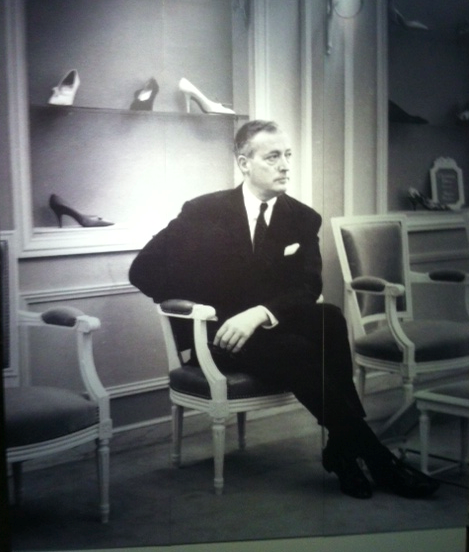 Afterwards, I spent some lovely time with my editor and then a bit of window shopping. On Sunday, I attended a lecture by former Prime Minister Paul Martin during the Knowlton Wordfest. He was there to discuss his book, Hell or Highwater and current work in Africa. It was quite fascinating. Afterwards, the talented Louise Penny interviewed Shelagh Rogers, a journalist from the CBC. Both of them are fantastic and their heartfelt conversation was delightful. I hope you enjoy a wonderful week!